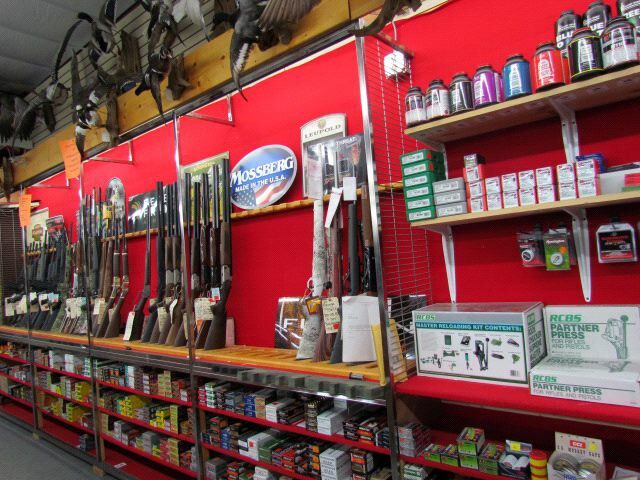 4 Season Sports has a huge selection of handguns, rifles, shotguns, optics, ammunition, and other shooting sports related products. 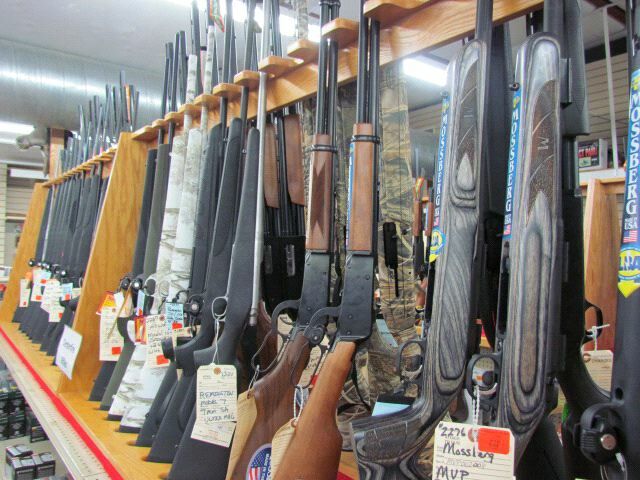 We stock firearms from all the major gun manufacturers including: Remington, Browning, Taurus, Smith & Wesson, Winchester, Springfield Arms, Glock, Ruger, Colt, DPMS, Harrington and Richardson, Thompson Center, CVA, Mossberg, Savage and many more. We have served the shooting sports enthusiast for over 20 years- with quality products and service as well as competitive pricing. The cornerstone of our success has been the level of customer service provided by our passionate and knowledgeable staff. Starting in 2013 you will now be able to buy firearms and equipment from 4 Season Sports by visiting www.galleryofguns.com. You will find an inventory of over $20,000,000 to choose from. 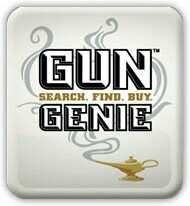 When you find the firearm you are dreaming of just purchase it online 24 hours a day and it will be shipped to our store for pickup. Guns purchased from Gallery of Guns will NOT be charged a transfer fee above and beyond the amount you paid for the gun.